Foundations are non-profitable organizations that support charitable activities. You can also start a foundation if you have the right motivation and sufficient resources. Starting a foundation is one of the best ways to channelize your philanthropic activities in a professional way. However, the process is not that easy as it sounds, and it involves careful research as well as intricate legal procedures. Professional guidance is a must. You must also have a basic understanding about the establishment and working of a foundation. If you want to start a foundation, you must also have a thorough knowledge about the mission and its requirements, so that you can come up with a working strategy, to address the issues in an efficient manner. For example, If you intend to work for the upliftment of destitute children, you must know where they lack and what you can do to improve their conditions. Understand that the very 'foundation' of a foundation is its goal or the cause that you want to support. It is the sole reason for the existence of a foundation. With the ever-increasing number of foundations, you must be aware of the current status of affairs. Conduct a research about the existing foundations in the area and their mission. If there are a number of organizations working on that particular cause, then it is better to drop the idea or search for a cause that has very few well-established foundations. If you start a foundation that works on the same lines with the existing, well-established foundations, you may have to face tough competition for clients as well as funds. One way out is to collaborate with the existing foundations. You need to have an efficient structure for the organization that's help your mission and contribute to make your foundation amongst the best. Choose people who are dedicated, sincere and hardworking, so as to work together for achieving the objective. When you have an efficient workforce ready, establish a board of directors. This is mandatory, if you want to incorporate the foundation. (Foundations may also function as charitable trusts or unincorporated organizations. But, in such cases, qualifying for tax exemption will be difficult. This in turn will negatively affect the fundraising activities.) 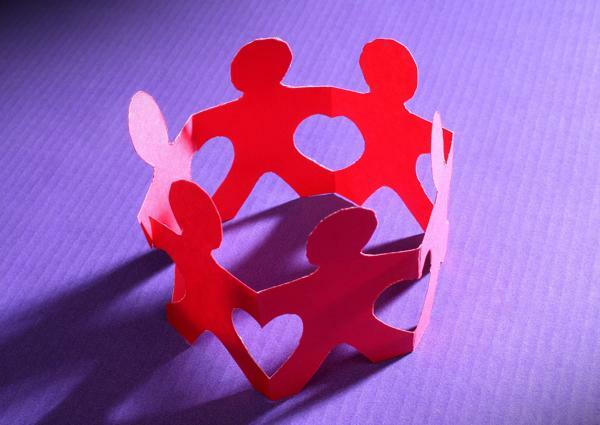 Important tasks like fundraising, grantmaking, operations, communications etc., can be assigned to separate teams headed by individual board members. You also need to choose a name for the foundation and draft bylaws for its governance. First of all, you must decide the type of foundation, you want to establish. It could be a private foundation or a public charity (community foundation). We all know that a foundation is a nonprofit organization that is dedicated for charitable purposes. A foundation may either provide funds to other organizations or conduct their own charitable programs. A private foundation does not solicit funds from the general public and is exclusively funded by an individual or a family, a group of individuals or a corporation. You can even start a public charity (foundation), which can be funded through various sources. But the foundation has to retain these multiple-source feature to continue as a public one. Public charities (or foundations), which are otherwise known as community foundations, can accept funds from anyone, even from other foundations. Establishing a public charity can be beneficial to individual donors, who do not want to incur the initial costs. 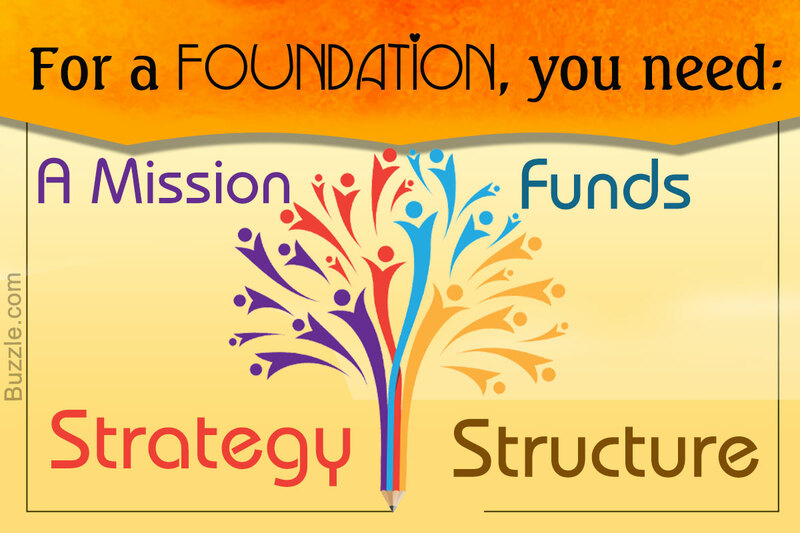 A foundation can be an operating or non-operating (grantmaking) type. While the operating ones use their funds to conduct their own charitable programs, non-operating ones make grants to other organizations. In other words, the goals of the foundation are achieved directly in operating foundations and non-operating ones (grantmakers) achieve this indirectly through others. So there is no direct involvement in case of non-operating foundations. The working strategy is very vital as it decides the effectiveness of the foundation in its mission. This strategy may not be the same for all. While some of the foundations are only into grantmaking, some others concentrate on conducting programs on their own. Many foundations indulge in grantmaking as well as individual programs. The focus must be on how to use the funds to achieve maximum results. The strategy must be devised after careful research and there must be a logical link that explains how the strategy will work for achieving the goal. After all, the success of the foundation is directly linked to its reputation as well as the support of the funders. Private foundations can have their own funds, while public foundations rely on donations. A foundation must have sufficient funds to operate efficiently. The revenue sources of a foundation can be linked to the specific type of foundation. Private foundations have a particular income source like a family (in family foundation) or a company (as in corporate foundation) or a particular person (or group of individuals). Public charities or community foundations can raise funds from the public. Without adequate funds, it will be very difficult for a foundation to work. So, plan accordingly. Revenue sources must be determined well ahead of the formation of the foundation. You may either start a private foundation with your own funds or go for a public charity. In both cases, you must be ready with funds for the initial expenses related to its formation. You must also arrange for additional income, so as to sustain the foundation. If it is a private foundation, that is solely funded by you, then understand that once you give away the money, you cannot take it back. Once you are done with the initial preparation, you have to form the foundation, officially. This is done by incorporating it, as per the state and federal laws. So, contact an attorney, who is an expert in matters regarding foundations. In order to incorporate a foundation, you have to file the articles of incorporation with the specific state agency. The procedure for incorporation is not that difficult, but may vary from one state to another. The next step is to apply to the IRS for tax-exempt charity status, by filing form 1023. 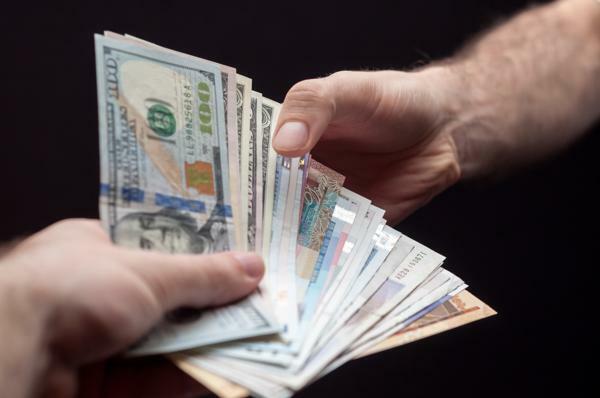 It will take almost four to six months for the procedure to complete, as the IRS decides whether the foundation is public or private, because rules regarding the governance of the organization and tax deductibility differs for both. Some states too provide tax exemption for foundations and in such cases, you have to apply for the same. You must also apply for the employer identification number (EIN) with the IRS. Draft a business plan, covering all expenses and income, like fundraising and staff payment. Start a new bank account in the name of the foundation. This is only a brief outline about the formalities for starting a foundation. Remember, it is always better to appoint an attorney and an accountant, right from the initial stages, so that everything is done smoothly. They are professionals, who are more conversant with the state rules and IRS regulations, and can guide you to start a foundation in the right way. 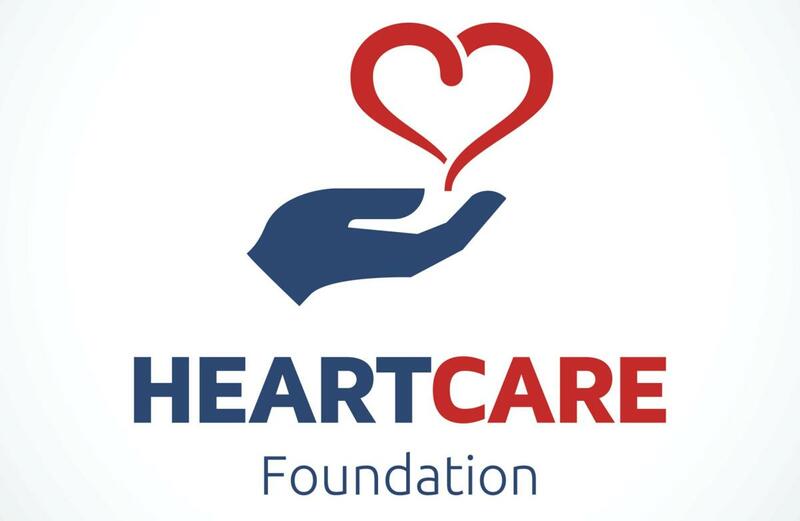 If you find the procedure cumbersome and drop the idea of starting a foundation, then there are many other ways to channelize your philanthropic activities. You may opt for donor-advised mutual funds or support charity foundations through grants.